ICBC Sands Lifestyle Mastercard allows you to earn points worldwide and redeem anywhere within Sands Resorts Macao. Platinum and World cardholders will receive the special Introductory Offer mentioned below upon achieving the minimum spend within the first three months. 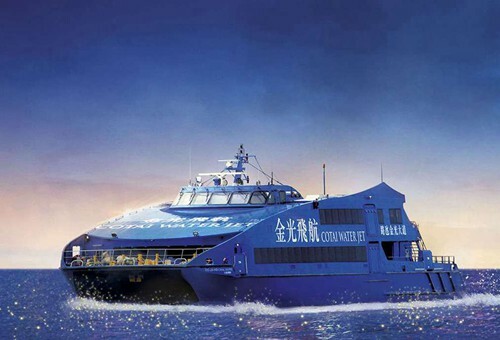 2 round-trip Cotai Water Jet Cotai First ferry tickets between Macao and Hong Kong (city route). Members must redeem the voucher code within 3 months upon date of issuance for sailings occurring within 45 days from the redemption date. 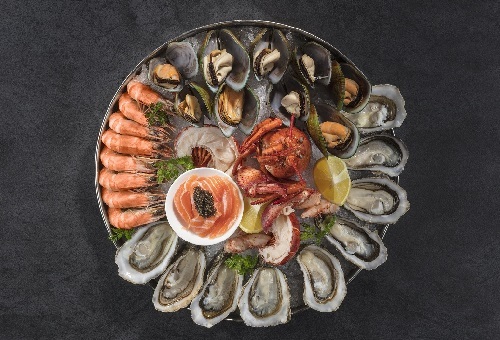 Earn MOP 300 dining voucher to be redeemed at our dining partners within Sands Resorts Macao. Members must redeem the voucher code within 3 months of the date of issuance and the dining vouchers must be utilized within 7 days from the redemption date. 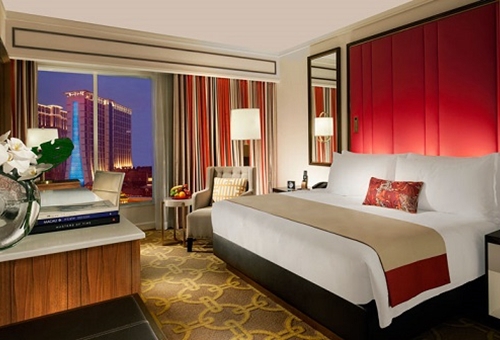 A complimentary one night stay (weekdays only, between Sunday & Thursday) at The Venetian Macao or The Parisian Macao. Members are required to redeem their stay for a check-in date within 3 months from the date of issuance and must make their hotelreservation at least 7 days prior to check-in. An email will be sent to your registered email address with voucher codes and redemption locations. The email shall be sent to you within 1 week after the completion of the 3 month spend period based on the level of spend you achieve. Cash advances, balance transfer, cash installment loan amount/ tax loan and personal loan amount/ merchant installment loan amount and the repayment amount, reload/ transfer of e-wallet (includes but not limited to Alipay, PayMe, Tap & Go and WeChat Pay), donations, purchase of casino chips, gambling transactions, unauthorized transactions, all payment type (including but not limited to card account's fees, cash installment, any financial charges , late charges, all account service charges, settlement through online personal banking service or ATM for insurance payment or utilities bills, tax payment, payment for MPF contribution, or other categories determined by the card issuing bank from time to time).